Beauty and secret: Nuestra Belleza México 2011 results! Nuestra Belleza México 2011 results! Karina Gonzalez was crowned Nuestra Belleza México 2011 at the Centro Internacional de Convenciones of Puerto Vallarta, Jalisco, Mexico on August 20, 2011. She will represent Mexico in Miss Universe 2012. Mariana Berumen was crowned Nuestra Belleza Mundo Mexico 2011. 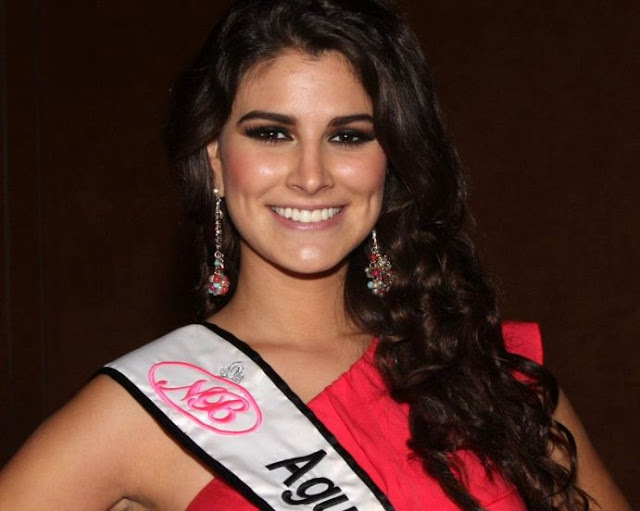 She will represent Mexico in Miss World 2012. Nohemí Hermosillo was crowned Nuestra Belleza Internacional Mexico 2011 (the first runner-up). She will represent Mexico in Miss International 2012. The second runner-up was Grecia Gutiérrez and the third runner-up was Lucía Silva.